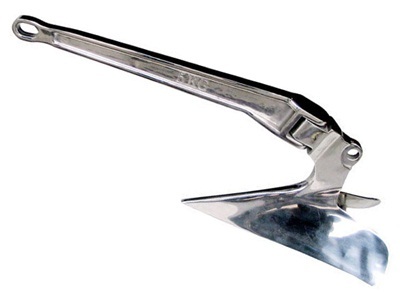 Offshore anchor is made of steel or stainless steel, a heavy device that is attached to a boat or ship by a rope or anchor chain. 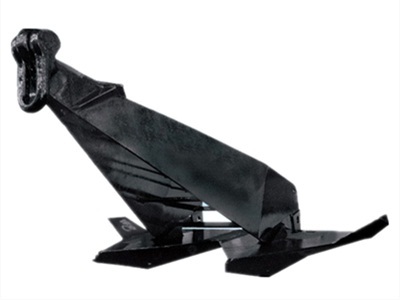 Normally anchor used to hold the boat or ship in place by means of throwing into water,a fluke digs into the bottom.Anchor's surface treatment can be black paint, hot galvanized, custom designed anchor also can be offered. 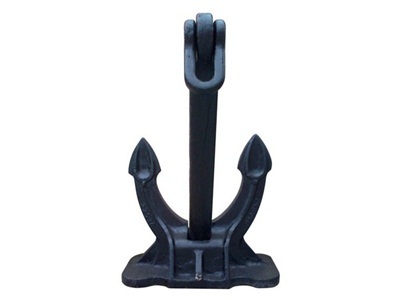 We have the high holding power anchor for sale, if you need such marine boat anchor, please send us your specification by email. 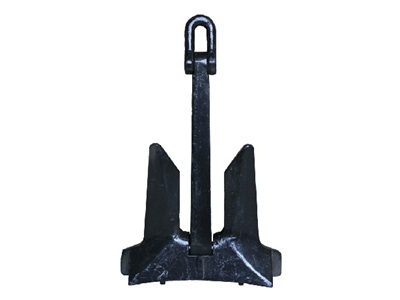 If you have interest in any offshor anchor, you may try our China electric boat anchor winches which is equipped with offshore suction anchors and gravity anchor design.